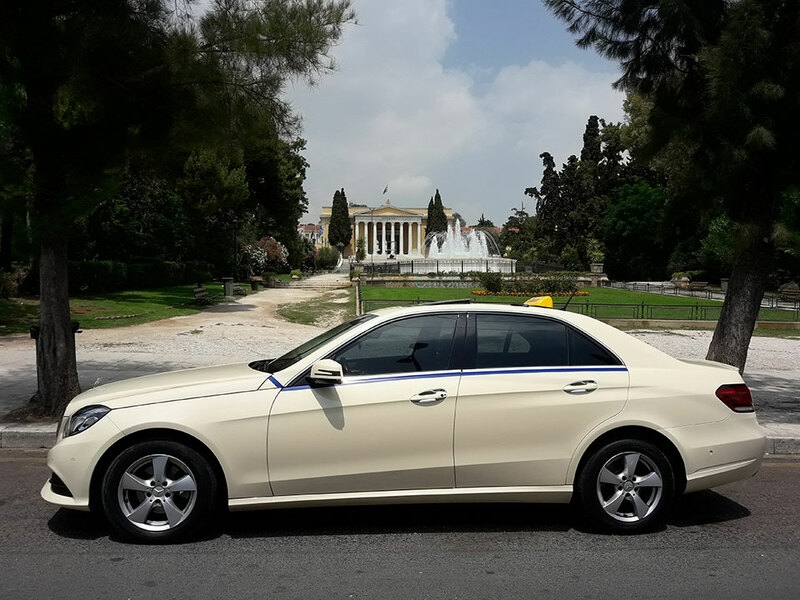 Athens Taxi Quality is providing taxi transfer services throughout Athens area and is specialised on airport transfers (Eleutherios Venizelos Athens International Airport). 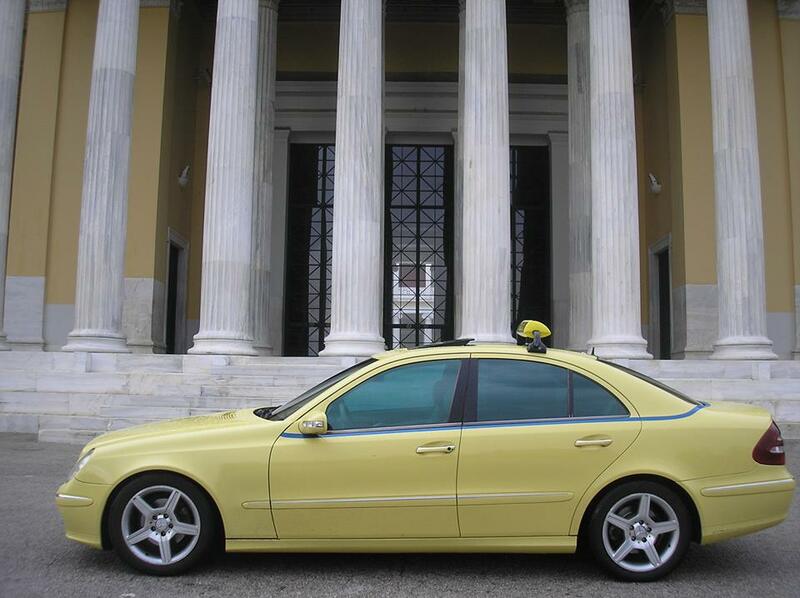 Our mission is to keep our customers happy and safe, without worrying about transportation, but focusing on enjoying their journey to Greece. Please check out our fixed prices for the main destinations within Attica. If you have any questions you can check our FAQ section or contact us for any additional info concerning our transfer services. 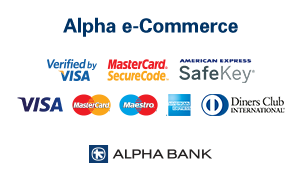 In case you wish to make a booking you can do so using our online taxi booking form.